This weeks star find! 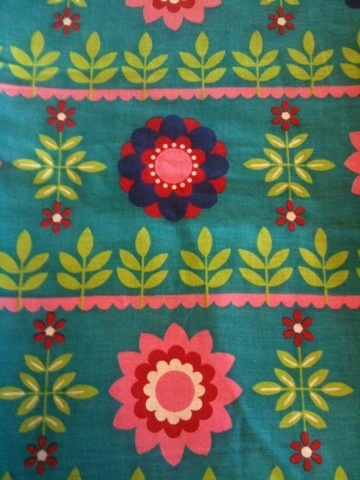 Fabulous print, design and colours. Just listed on eBay for 10 days. Perfect for summer and in tip top condition. 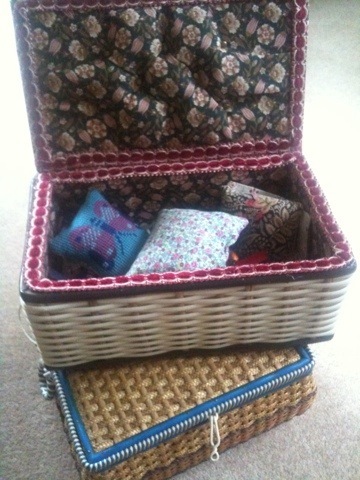 A productive sewing day making pin cushions and needle cases in vintage fabric for our range of sewing boxes. These will be available on our new web site http://www.sagodesign.co.uk and in Goods and Chattels, Market Place, Howden. They are chock full of pins, needles, reels of cotton, vintage buttons etc and are essential if you’re a crafted, dressmaker or soft furnisher.